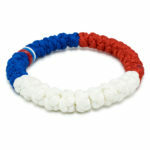 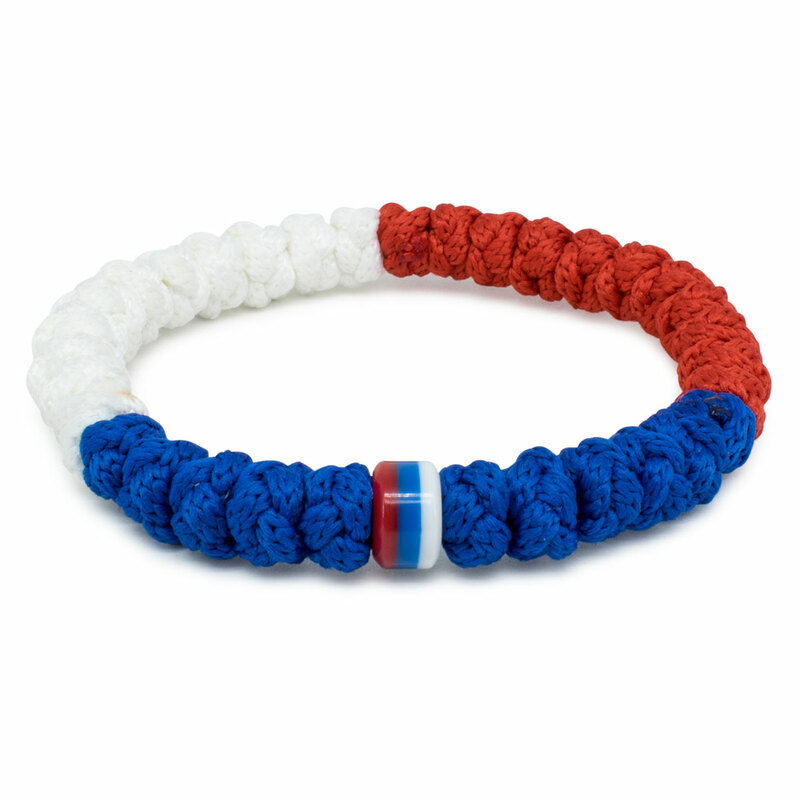 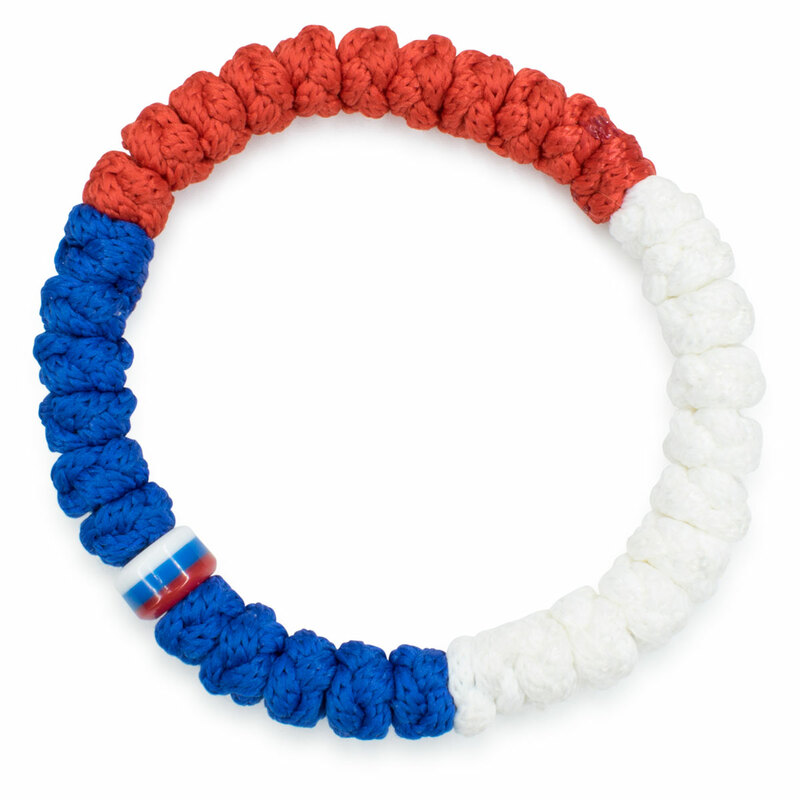 This red white and blue prayer rope bracelet is authentic. 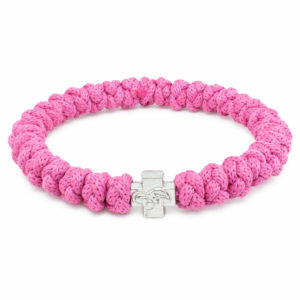 This bracelet is meticulously handmade and consists of 33 knots and a tri-color bead. 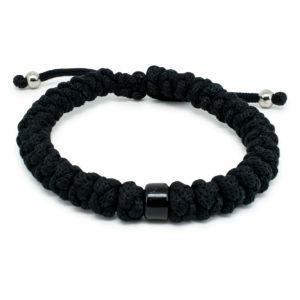 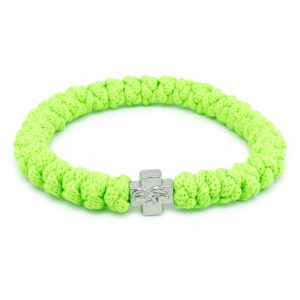 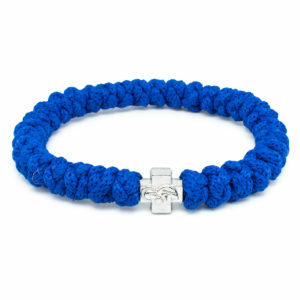 To make this bracelet 3 different colors of rope are used.